Rachel Kelly, bestselling writer, public speaker and mental health campaigner, has written a new book, Singing in the Rain. It is a workbook of 52 exercises that you can complete, week by week as you take on more responsibility for your own mental health. Exercises include letters and drawings to personalise and create your own companion to wellness – a bespoke self-help book. We are delighted that Rachel has shared four exercises with Head Talks, and we will be publishing them over the next few weeks. 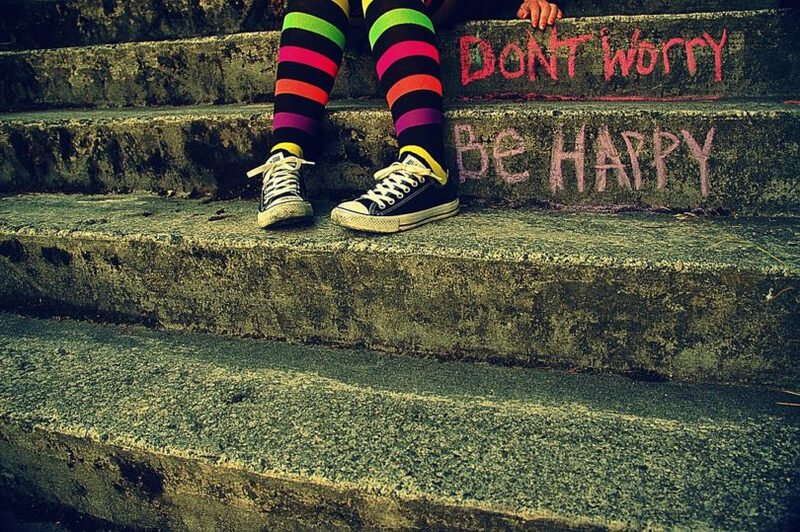 This week’s exercise is on managing worry and you can read it here. You can listen to Rachel’s Head Talk podcast here. 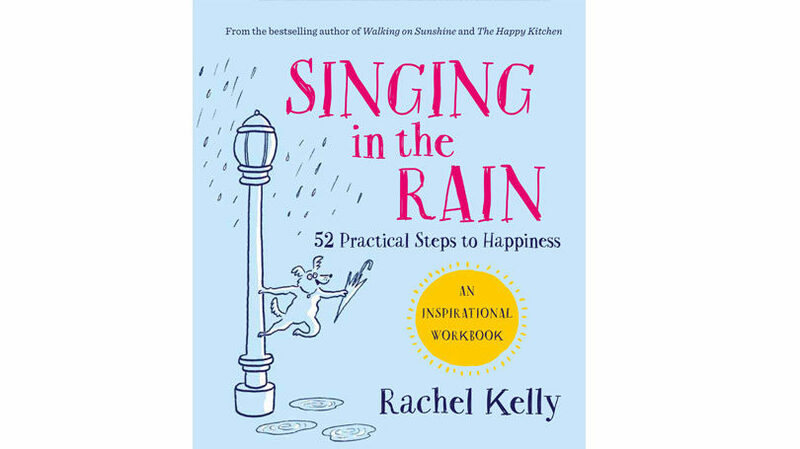 Singing in the Rain: An inspirational workbook – 52 Practical Steps to Happiness, is published by Short Books, priced £12.99.